Vegetables Importer, Exporter, Supplier in Malaysia, Johor, JB - Farm Price Sdn. Bhd. 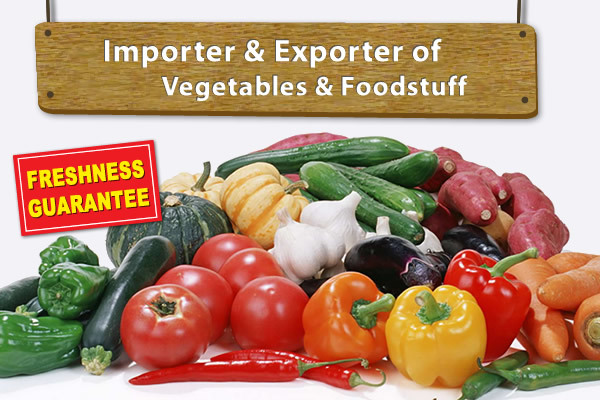 Importer & Exporter of Vegetables & Foodstuff like Sweet Corn, Highland Vegetables, Lowland Vegetables, Cut & Processed Vegetables, Dry Goods, Imported Vegetables, Groceries.